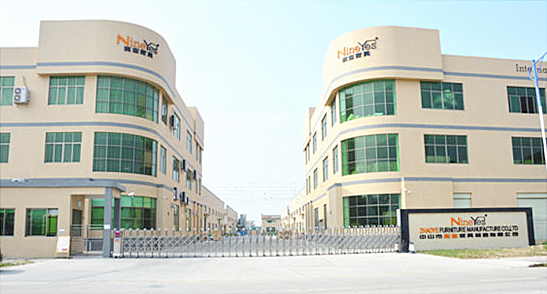 Nineyes equipped with international advanced production facility ,is covering 100000 m2 production areas 50000 m2 effective warehouse and a 15000 m2 modern office & showroom. 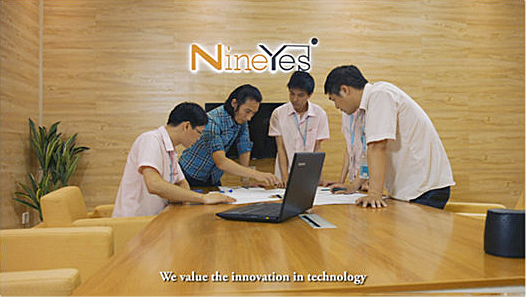 Nineyes is an international brand of office furniture ,with independent research and production ,brand registered trademark in foreign countries .The brand of production in the Middle East and Africa ,exported to Europe and America .Products with reasonable structure,easy assembly are main feature. 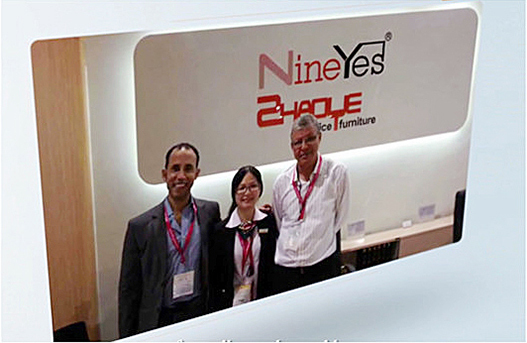 Nineyes is a professional furniture manufacturing company ,the main orders are from European and American OEM products ,Middle East and Africa official project ,the quality of products are deeply approved by the clients. Nineyes is with experienced design team.New models designed in accordance with the requirement of international office furniture markets ,all our products are with patet protection. Nineyes with qualified operators and Qc Team,we strictly follow the requirements of the international authoritative organization SGS to produce and inspect our products. Nineyes well follows SGS International Authoritative Organization requierments to choose and test all materials and products strictly ,to ensure all products match international environmental rules. 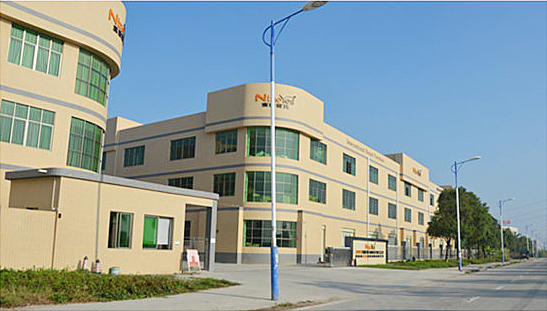 Nineyes has been supervised periodically and sample examined of products and materials by China Customs ,Commodity Inspection Bureau and the Quality Supervision Bureau od Guangdong Province, China, which ensures consistent quality of each batch of materials and finished goods.Differing from some manufactures receive orders with low price but deceive customers by producing with inferior material secetly ,causing serious quality concerns and bringing great losses and negetive effects to clients. Nineyes strictly requests on the assembly ,objective to a non-professional to look at the picture can be easily assenbled products, each parts ,accessories are clearly market with accurate installation products, each parts, accessories are clearly marked with accurate installation diagraw and hole figure, the hole location with embedded parts allow guests to sassily assembled in place .Now only Zhaoye provides the accurate assembly diagram for clients. To avoid the wrong assemble or difficult assemble on end user is end. 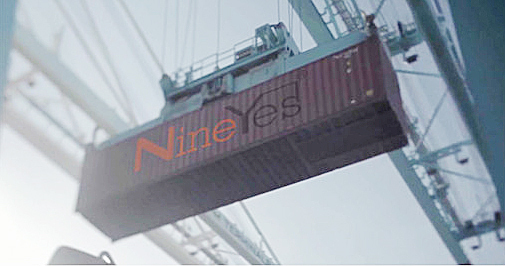 Nineyes has Independent shipping control, commodity CIQ inspection & the custom clearance department. It ensures the goods export smoothly and solve all the document issues before the goods reach the port of destination .Zhaoye has rich experiences in exporting to solve the clients of the special requirements on prosucts .Zhaoye is able to cooperate fully with the importers and the customers all different kinds of document , and the requirements of tax issues. Nineyes Zhaoye is internotional business (expprt, settlement account) is under her own name “ZHONGSHAN ZHAOYE FURNITURE MANFUACTURE CO., LTD. ”,not under OBN account averseas or in Hongkong , it is illegal and without guarantee to assure the cusomer is goods & payment safty .Nineyes Zhaye is business credibility is excellent and outstanding, and no adverse credit history can be found. 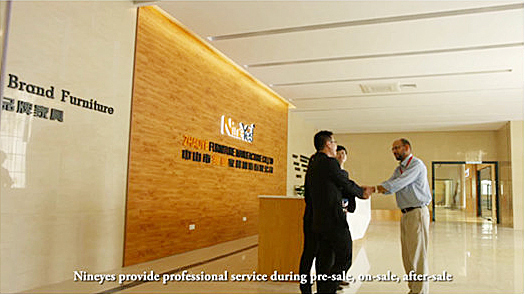 As the offcial registered company in china ,Zhaoye (Nineyes) not only has official filed in Forex Bureaus , but also is the China, Zhaoye(Nineyes) not only has official filed in Forex Bureaus , but also is the Chinese customs “Grage A” Company and “First-Class Enterprise” of Commodity Inspection Burean, which is the highest level in Chinese exports .”Zero Complaint”and “Outstanding Export Credit Enterprise ” is the best reward to us. Nineyes Zhaoye is free-inspection products can be ensured to get rid of damaged and shipment delay while Customs check. 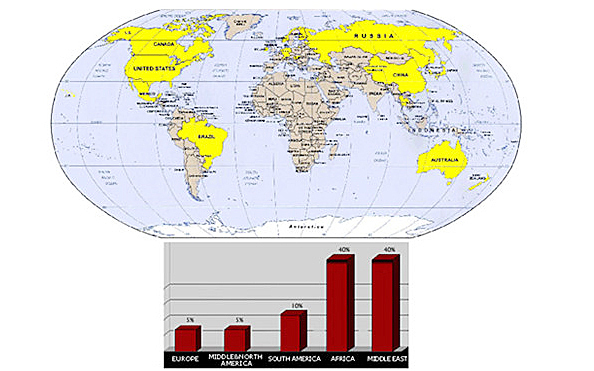 Zero complaint neither in domestic nor international market during 13 years furniture exporting experiences .This is fully testified the stability and reliability of our products, as well as the consistency of the raw material. 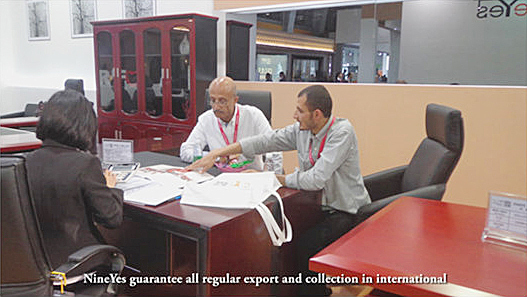 Zhaoye has 18 years experience in office furniture manufacturing and 13 years export history .Every year participates in different furniture exhibitions aboard ,and China Import and Export Fair, domestic professional CIFF in Guangzhou and Shanghai Furniture Fair , to demonstrate it is own newly developed products. 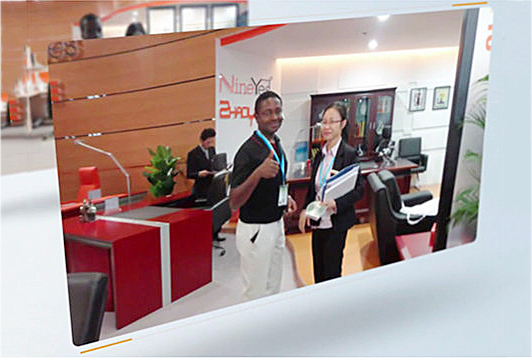 Nineyes Zhaoye is one of highest well-known enterprises brand in the Middle East and Africa, which has been committed many official projects successfully ,and gets good reputation from customers. 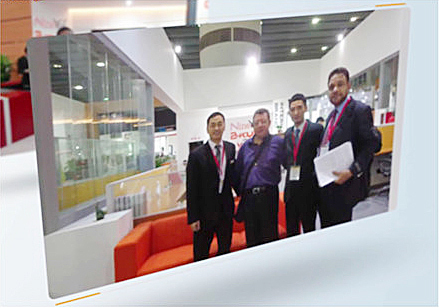 Nineyes Zhaoye rank first place in exporting to middle East and Africa market among Zhingshan office furniture field for several years. Zhaoye is production line includes:painting series ,melamine & screen series , sofe & chair series ,metal &glass series ,and large warehouse centers near the factory. 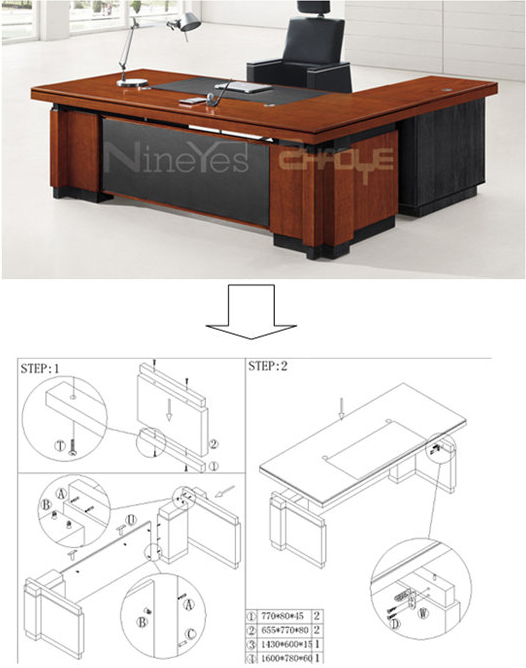 Nineyes is the only manufacturer which uses English outer packing in the office furniture field Furthermore, we produce inventories of regular products in a planned way ,which advance immensely the urgent deliveries of orders ,and support substantially to gain more orders.